Découvrez nos articles sur notre blog Excellence Achat. Check out our 15 Tips to Successfully Conduct your Procurement Diagnosis. 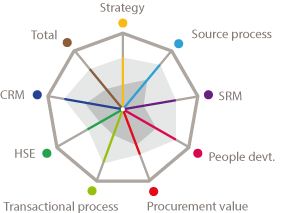 we analyze together the sizing of your procurement organization. 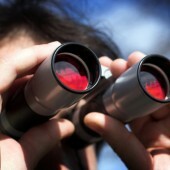 we identify with you the areas for improvement and help you to prioritize them according to the value. we advise and support you in the implementation and monitoring of improvement plans in the areas that have been prioritized. 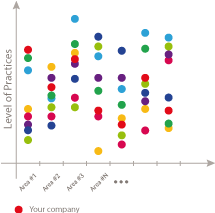 Benchmarking: we compare your levels of practices with those applied in other procurement organizations having similar size. Quick & Simple: Ask for a short online presentation to concretely understand how and at what cost we establish the Diagnosis of your Procurement Function.